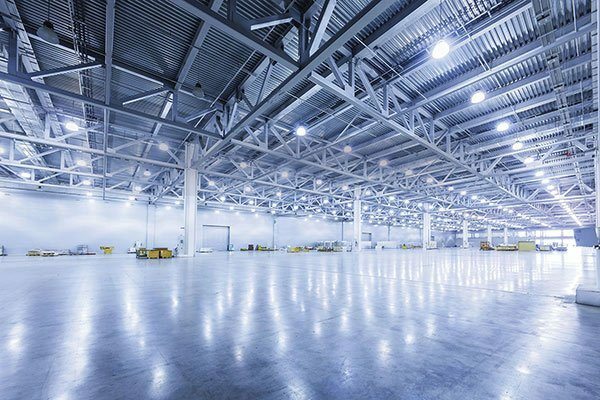 Light Efficient Design High Bay LED fixtures are designed to provide energy efficient and reliable operation in high bay applications. 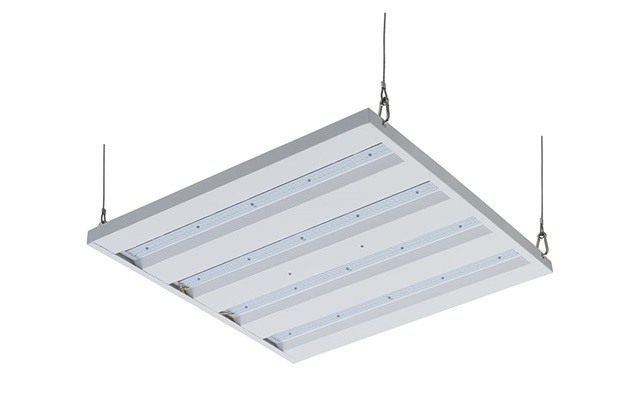 These fixtures are a cost-effective option to replace 400 – 1000 watt HID high bay lighting. 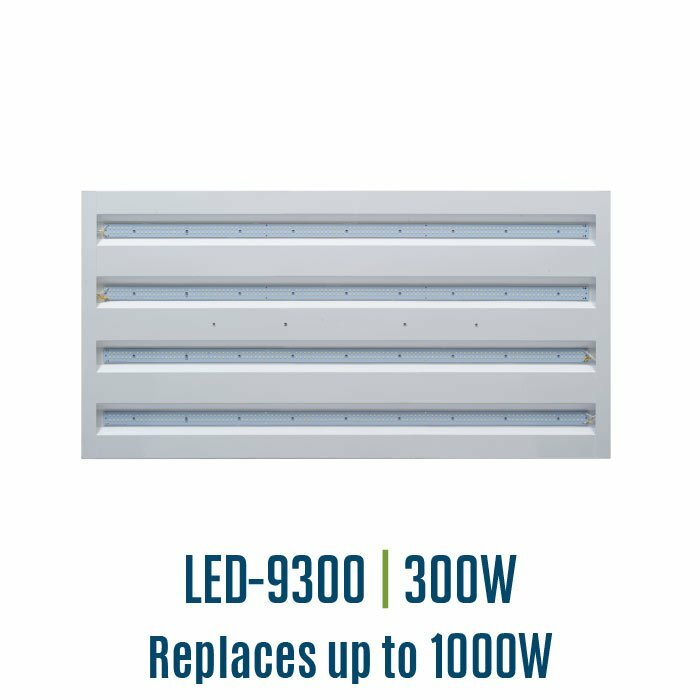 Expertly engineered to maximize delivered lumens and efficacy when placed in high ceiling environments. 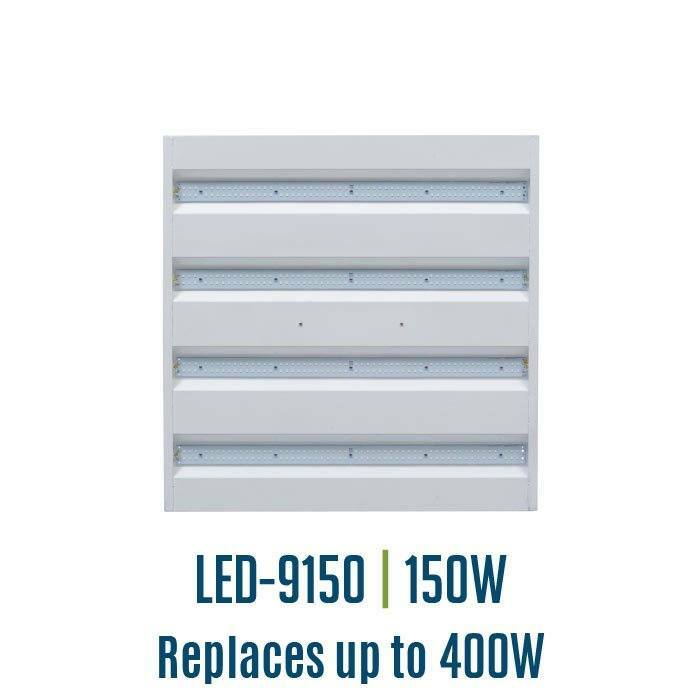 Replaces up to 1000W fixtures with energy saving, long lasting LED. Available in ultra-white 5000K color temperature to bring bright light to any environment. 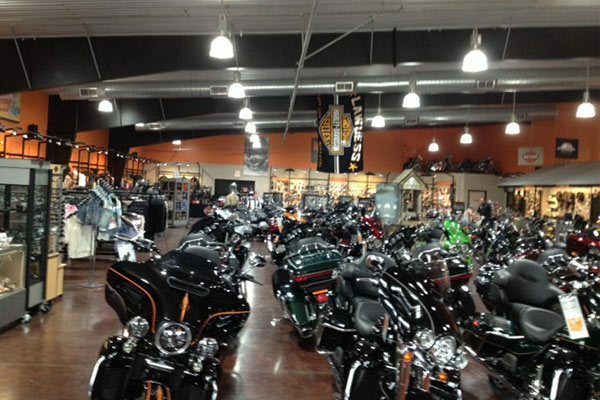 High Lumen output with 80+ CRI can be used in damp locations from -40 to +122F ambient temperatures. 51 X 27 X 3 In./1295 X 686 X 77 mm.